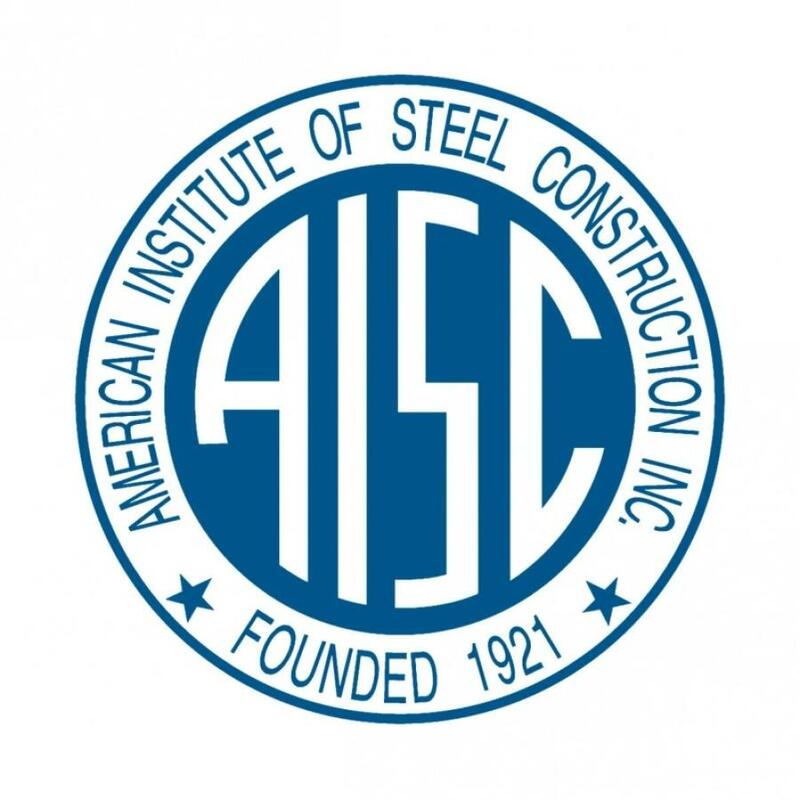 The American Institute of Steel Construction (AISC) welcomes the Trump Administration's proposals to address America's aging infrastructure and anticipate future infrastructure needs. There is widespread agreement in the country, and among elected officials of both parties, that our Nation's roads, bridges and other infrastructure require a sustained, long-term commitment of resources to ensure safety, performance and durability. By enacting a comprehensive infrastructure bill, we can put more Americans to work; improve the quality of life in our cities, towns and rural areas; and drive more commerce across the Nation. First, the Administration's focus on Workforce Development expects any new infrastructure plan to "generate new projects that directly increase employment in the construction industry." Maintaining the requirement that the infrastructure projects use steel produced and fabricated in the United States - regardless of how the projects are financed - is critical to achieving that goal. It is also consistent with the President's promise to "Buy American and Hire American" - an overwhelmingly popular and traditionally bi-partisan aspect of infrastructure legislation. Second, Buy America protects the security of our Critical Infrastructure - the types of projects that are defined by the Department of Homeland Security as the projects and structures "whose assets, systems and networks, whether physical or virtual, are considered so vital to the United States that their incapacitation or destruction would have a debilitating effect on security, national economic security, national public health or safety, or any combination thereof." Regardless of the financing source, all Critical Infrastructure projects that have the potential to impact security, health and safety should be covered by Buy America requirements. Finally, for nearly a century, AISC has worked with the leading engineers in the private sector, federal agencies and state-level transportation departments to develop technical guidelines, standards and code principles for the safe and efficient construction of steel structures and bridges. While the Administration is calling for "Transformative Projects" that are "ambitious, exploratory, and ground-breaking," and the nature of the approval process will likely mean less time for design development and oversight, the projects themselves should not impose any new risks on the American citizens who will be using the infrastructure. Maintaining Buy America requirements would maintains the integrity and accountability of American fabricators and producers, eliminating the risks associated with foreign sourcing of steel products for American infrastructure. AISC President Charlie Carter said, "The Congress must ensure that the laws creating these new programs support American jobs, and requiring domestic steel and fabrication for American infrastructure maximizes the opportunity to do that." Together with its division the National Steel Bridge Alliance (NSBA), AISC represents nearly 1,000 U.S. businesses that fabricate and install the structural steel in America's great steel bridges, infrastructure projects, and skylines, and also has more than 40,000 Professional, Affiliate, and Student members. The U.S. structural steel industry directly supports around 200,000 jobs, of which 82,000 are in fabrication.